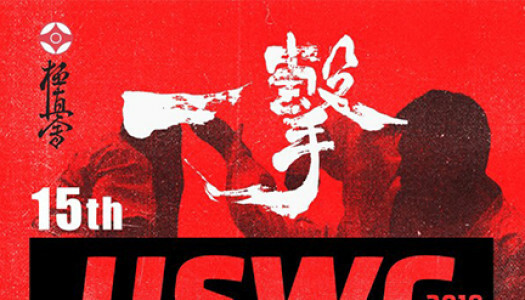 April 6-7, 2019 in Minsk (Belarus), has passed Belarus Open Cup 2019 (IKO). 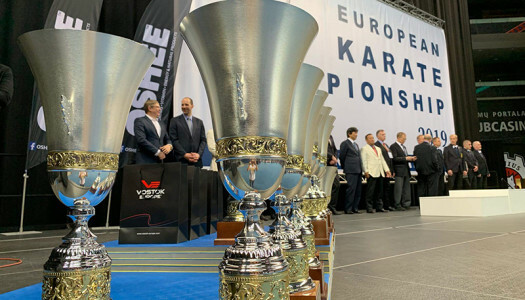 March 23, 2019 has passed the 3rd European Weight Category Kyokushin Karate Championship (World Kyokushin Budokai — WKB). 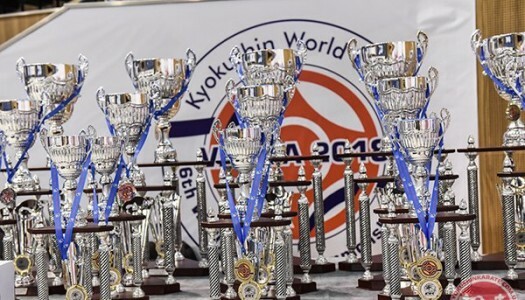 9 -10 March 2019 in Moscow, has passed the Cup of Russia (IKO). 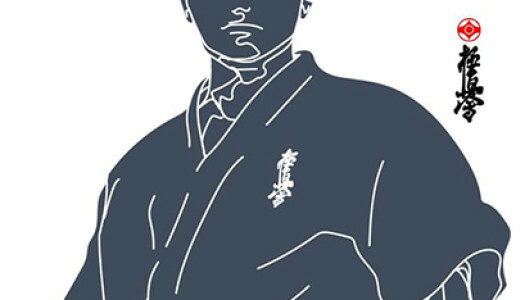 On the March 2, 2019 in Spain (Badalona) was held "Spanish Open Karate Championship 2019 Kumite & Kata" (IKO). 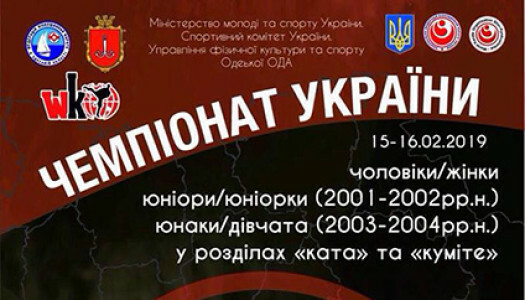 16 лютого 2019р, в Одесі пройшов чемпіонат України з кіокушинкай карате серед чоловіків і жінок (WKO ShinKyokushinkai) в розділі "куміте" і "ката". 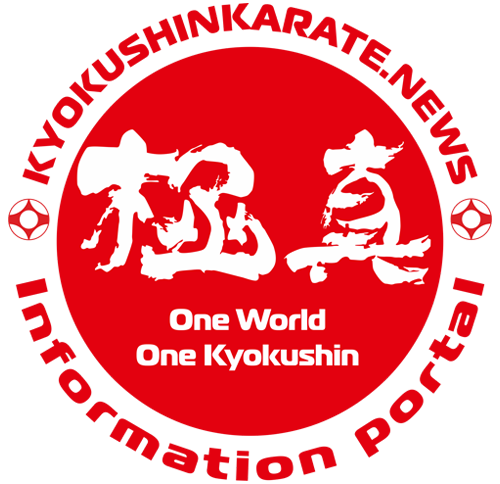 On the December 8-9, 2018 was held the 6th KWU Open Kyokushin Youth World Championship. 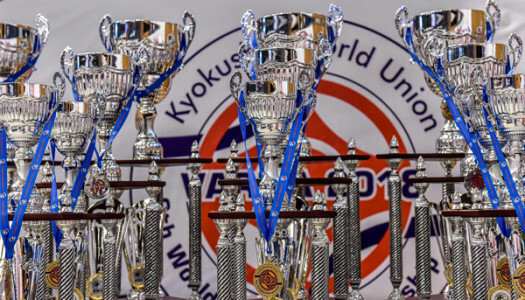 On the December 8-9, 2018 was held the KWU 2-nd Kyokushin European Championship.